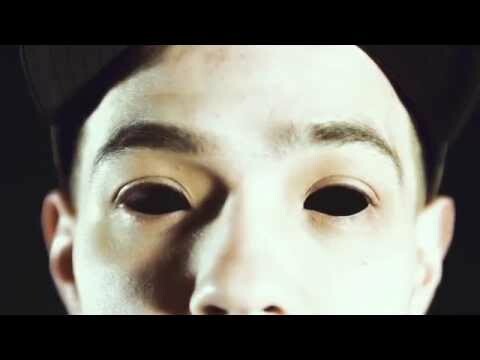 New visuals from Illmaculate’s Clay Pigeons LP (available here). Directed by Soundlapse Media. First official video from the new album, Clay Pigeons. Directed by Artistic Outlet Media. Produced by Chase Moore. Clay Pigeons available now on itunes and bandcamp. 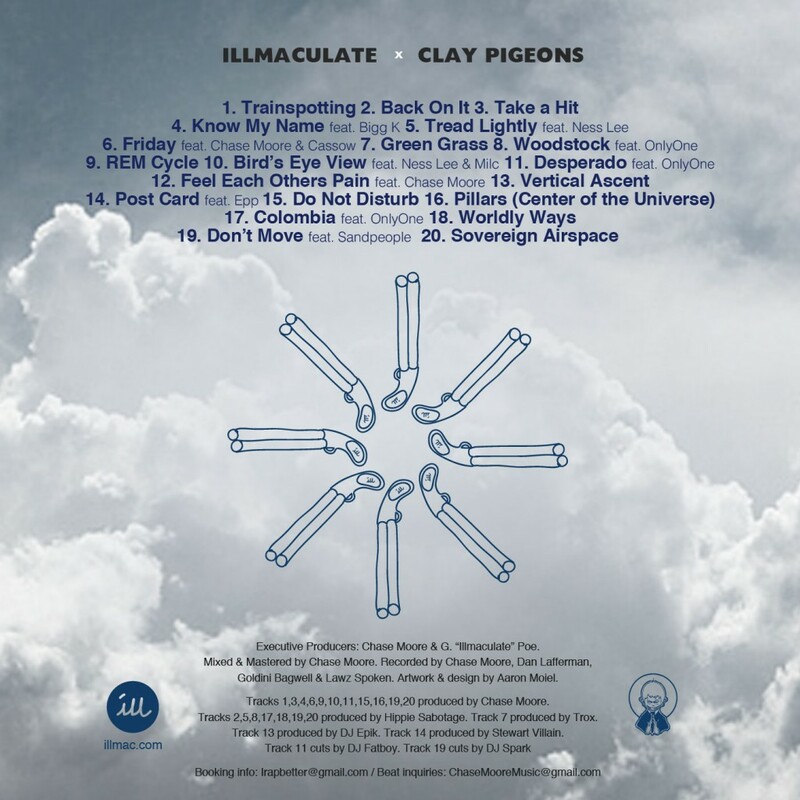 Pre-order Clay Pigeons CD and other merch at illmac.com. 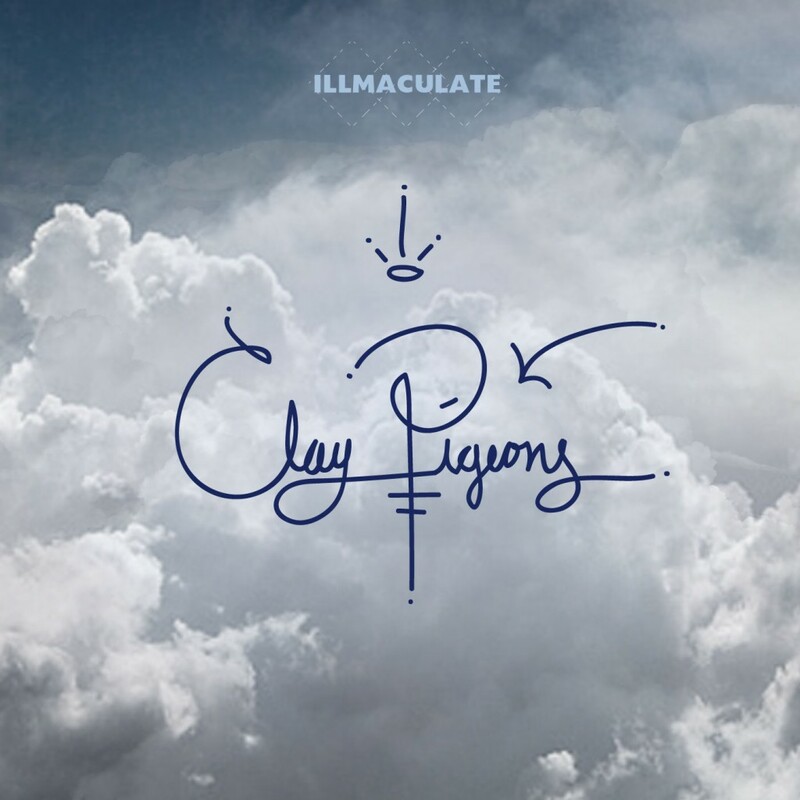 Illmaculate – ‘Clay Pigeons’ album out now! March 11th, 2014 Posted in Misc. 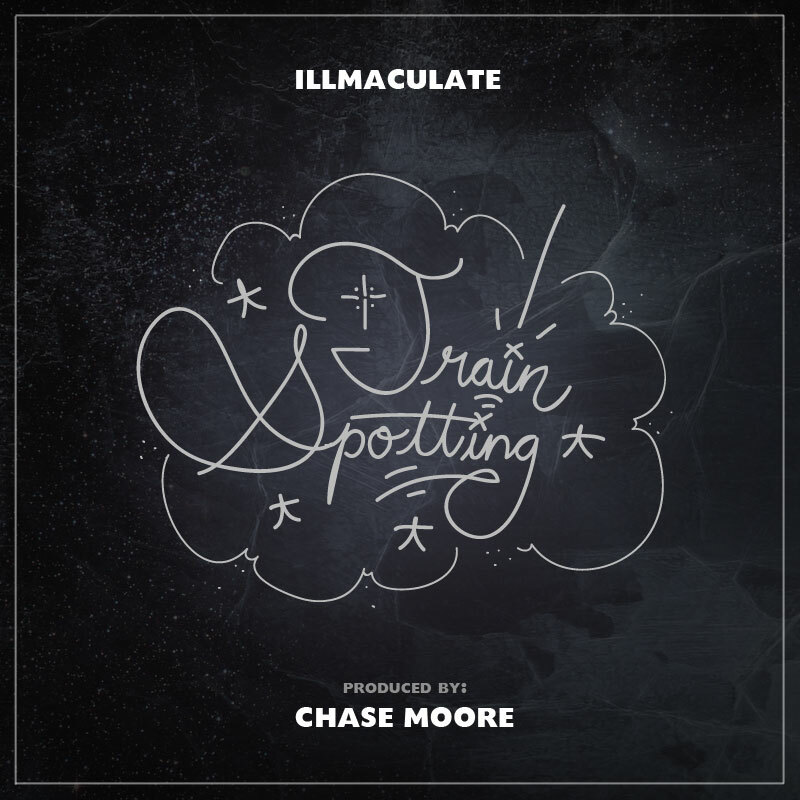 | Comments Off on Illmaculate – ‘Clay Pigeons’ album out now! Illmaculate has been making headlines recently, not just for the dope music.. but don’t get it twisted, the music is that front-page dope! Peep the new Chase Moore produced Trainspotting here. 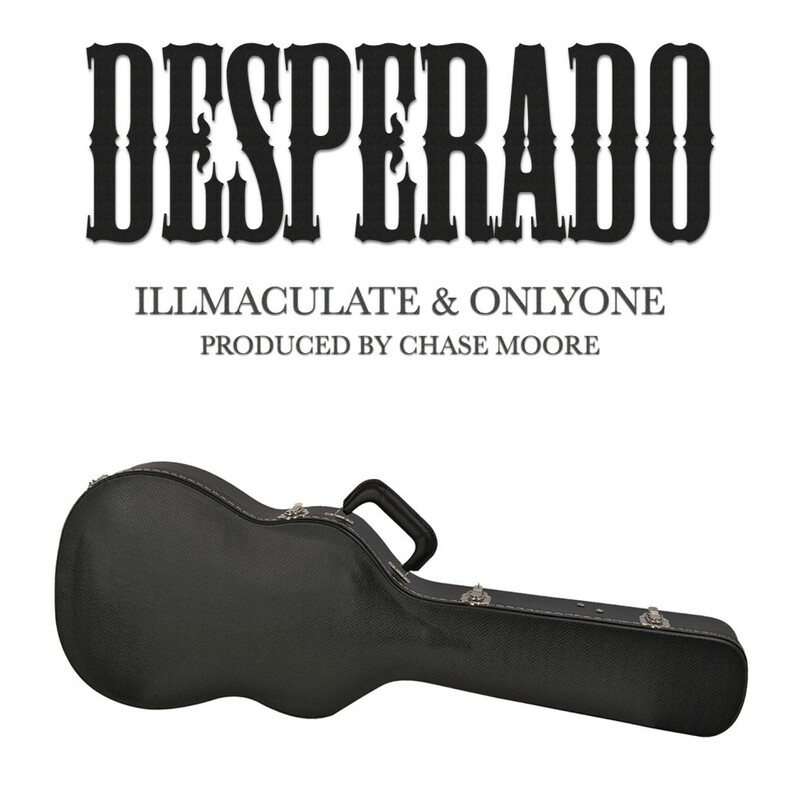 Brand new single from Illmaculate & OnlyOne! Release date for their upcoming Only & Ill album will be announced soon. Purchase/stream “Desperado” (prod. by Chase Moore) here. 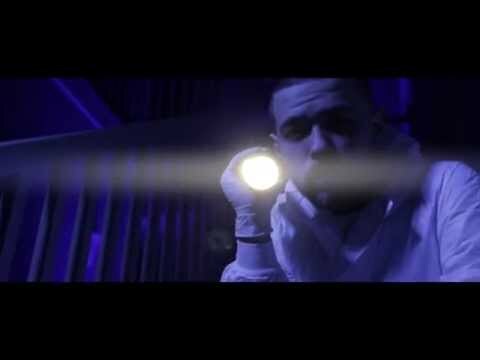 New visuals from Illmaculate & Lawz Spoken’s CHRON: Legacy album (co-starring OnlyOne), directed by Artistic Outlet. Download CHRON: Legacy (name your own price w/ no minimum) here. 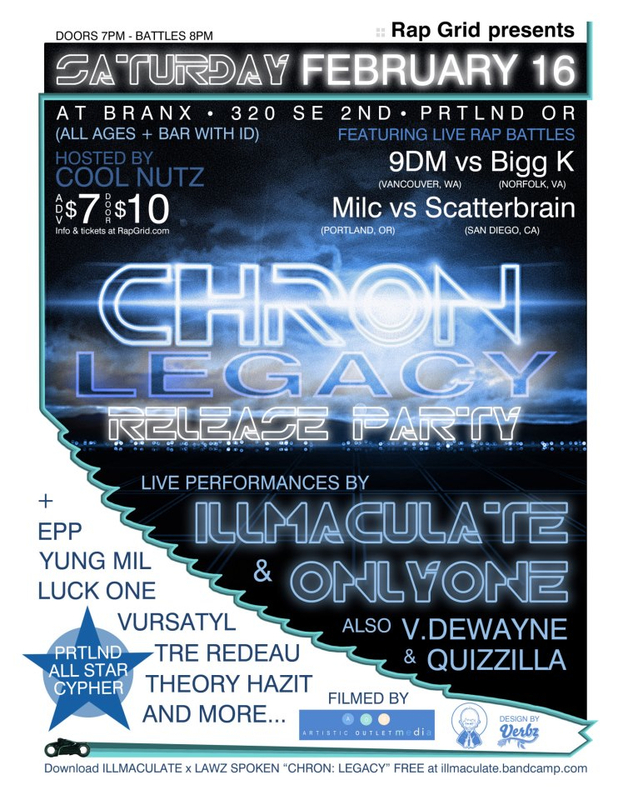 Catch Ill & Only performing this and more live in Portland at the CHRON: Legacy release party, February 16th at the Branx. Peep the facebook event for more info. It’s been two years since Sandpeople’s OnlyOne teamed up with producer Lawz Spoken on what Lawz describes as the “80’s drug drama/computer sci-fi” album, CHRON (available at http://lawzspoken.com) . To mark the 2nd anniversary of its release, battle veteran and fellow Sandpeople member Illmaculate presents the sequel, CHRON: Legacy. This time it’s Illmaculate in the lead role over Lawz Spoken’s gritty, dramatic production but OnlyOne “co-stars” on a majority of the album’s tracks (think Ghostface Killah on Only Built 4 Cuban Linx). Supporting-cast includes IAME, Goldini Bagwell, Cassow, and Epp. Download/stream “CHRON: Legacy” for free on bandcamp. 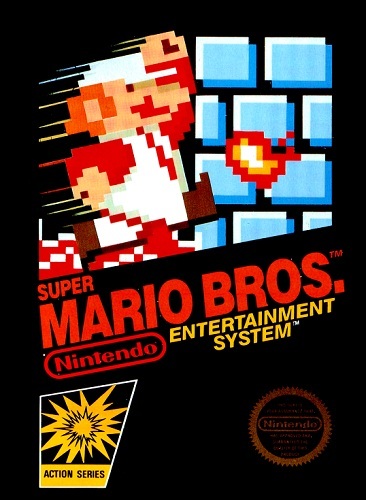 OnlyOne ft. Illmaculate – Mario Bros.
OnlyOne’s Cult Classic mixtape is out now! 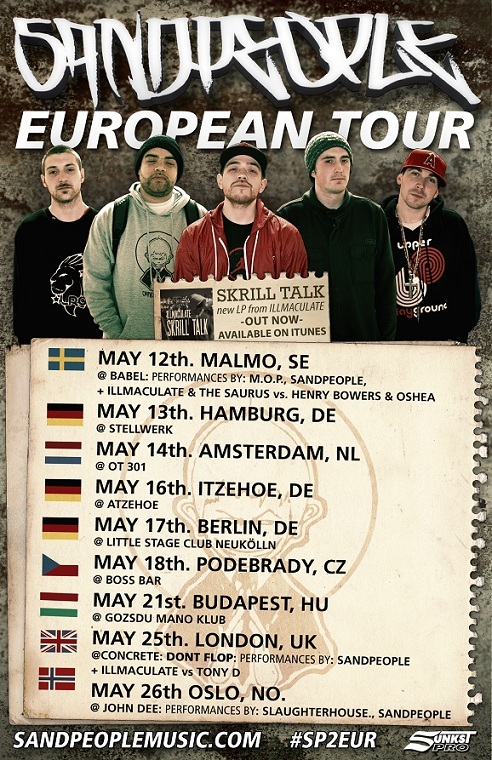 Illmaculate – ‘Skrill Talk’ Out Now! 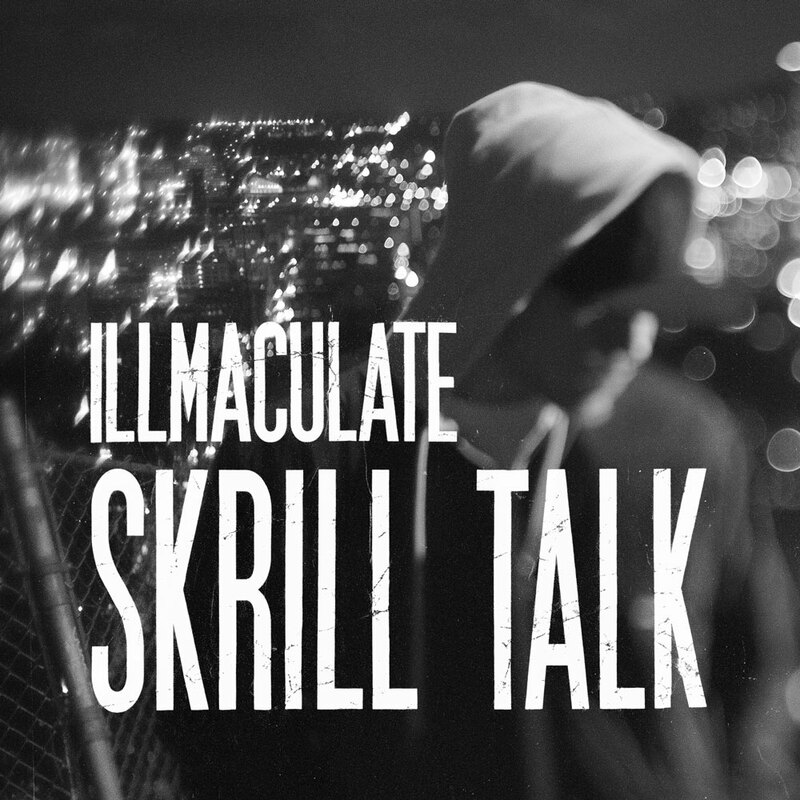 Illmaculate’s highly anticipated “Skrill Talk” is finally here! Buy it on amazon today!